Dr. Jackson Avery is staying put. 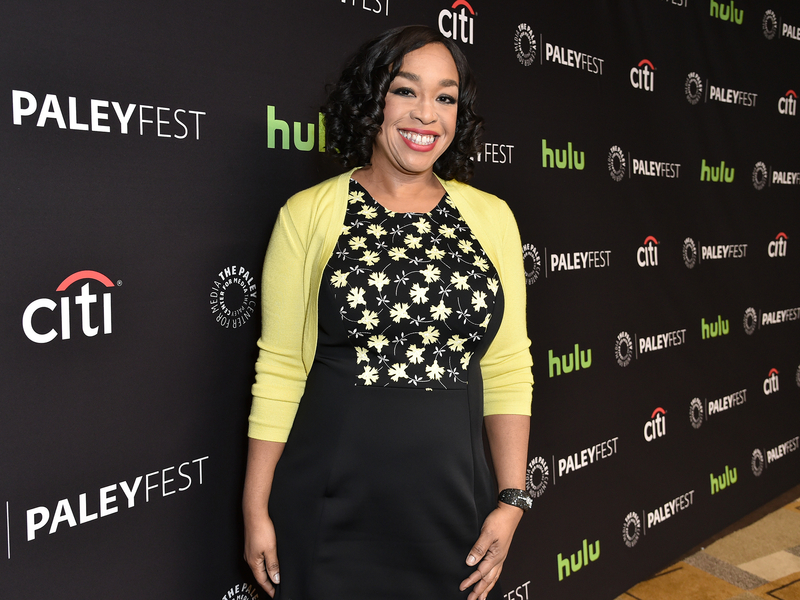 Grey&apos;s Anatomy creator Shonda Rhimes responded to petitions about Jesse Williams via Twitter on Monday, July 4. One petition asks for the actor to be fired from the ABC drama, while another is asking to keep him on. "Um, people? Boo don&apos;t need a petition," Rhimes, 46, tweeted to her 1.25 million Twitter followers. "#shondalandrules." A petition against Williams, 34, was created by a woman named Erin Smith on Change.org following the actor&apos;s headline-making BET Awards June 26 acceptance speech. As previously reported, the dad of two received the Humanitarian Award for his activism and work with the Black Lives Matter movement. During the star-studded ceremony, he spoke about cultural appropriation and civil rights. According to the petition, Smith believes that Williams&apos; dialogue was "hate speech" against law enforcement and white people. "If this was a white person making the same speech about an African American, they would have been fired and globally chastised, as they should be, but there has been no consequences to Williams’ actions," Smith wrote. As of Tuesday, Smith&apos;s petition has received more than 3,955 signatures. The petition that supports Williams has 3,268. Williams appeared to defend his speech on Saturday. (On June 29, Clueless star Stacey Dash called him a "plantation slave" after his BET appearance.) "Do not promote empty people & their tantrums," he wrote. "Pure clickbait to gain followers, attention & money, for themselves, not you. Never you." Rhimes retweeted his comment.